Krasnoselskite: Mineral information, data and localities. A substance of anthropogenic origin (burning coal mine dump). 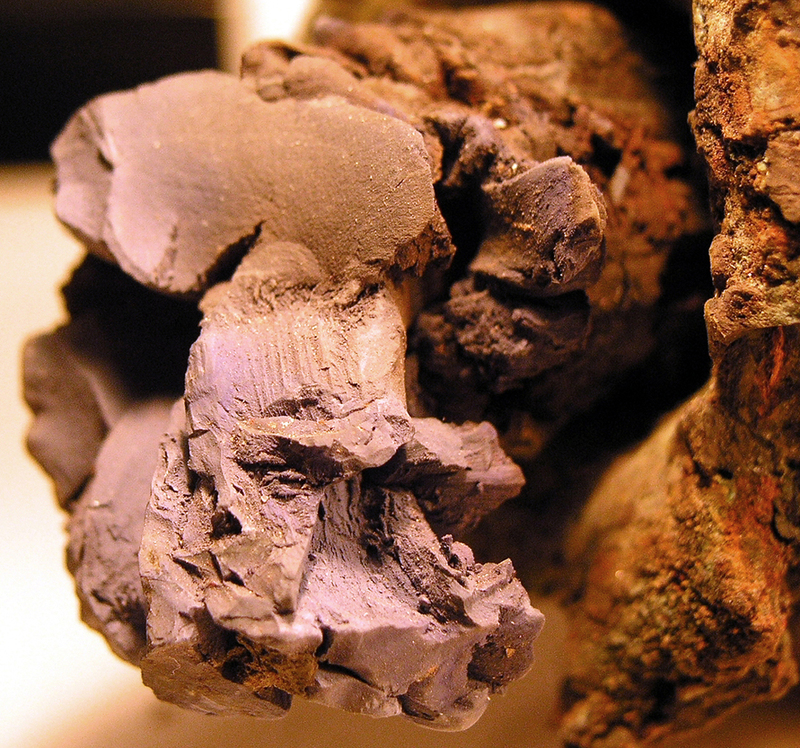 Current IMA regulations do not allow such substances to be approved as valid mineral species. Krasnogorite 1 photo of Krasnoselskite associated with Krasnogorite on mindat.org. Cesnokov, B., M. Kotrly, and T. Nisanbajev (1998): Brennende Abraumhalden und Aufschlüsse im Tscheljabinsker Kohlenbecken - eine reiche Mineralienküche. Mineralien-Welt, 9 (3), 54-63 (in German).